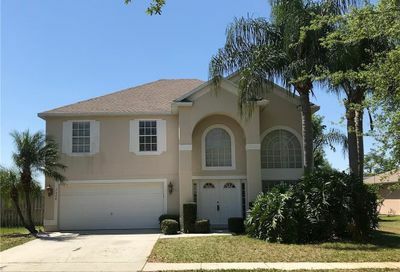 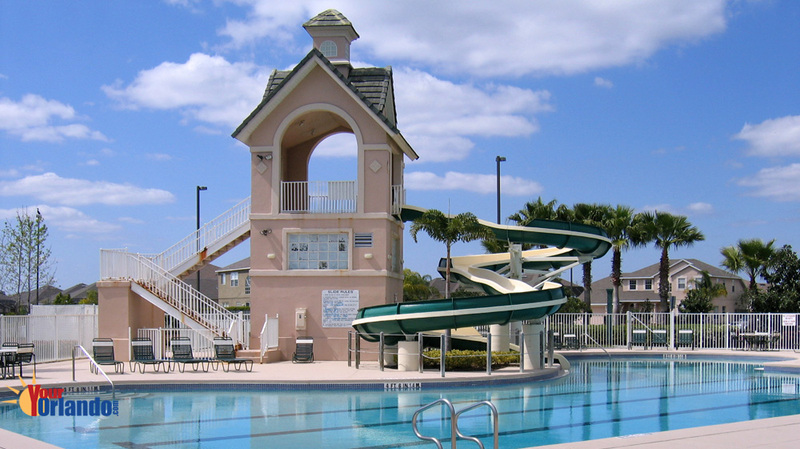 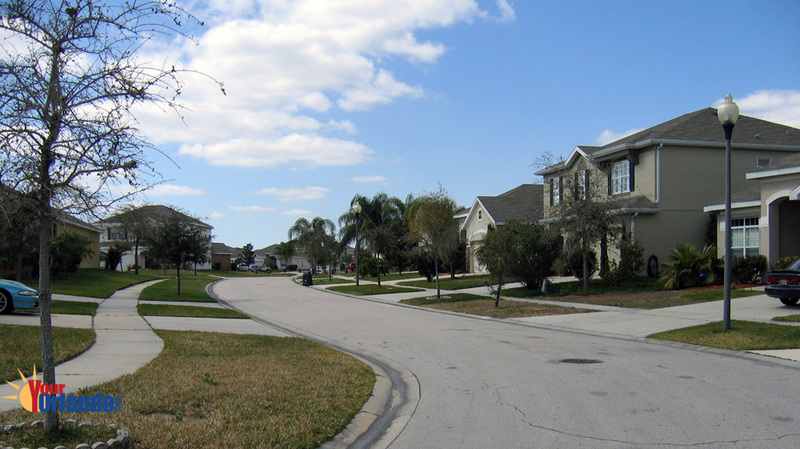 Falcon Trace in Orlando, Florida is a master planned residential community of approximately 915 homes located in south Orlando Florida. 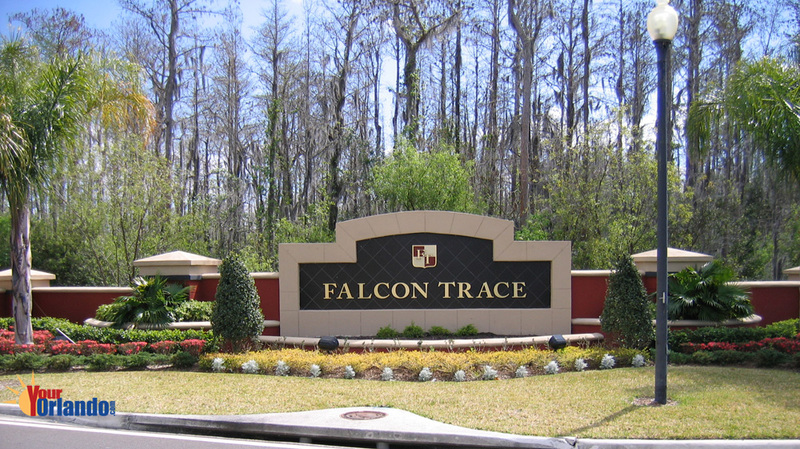 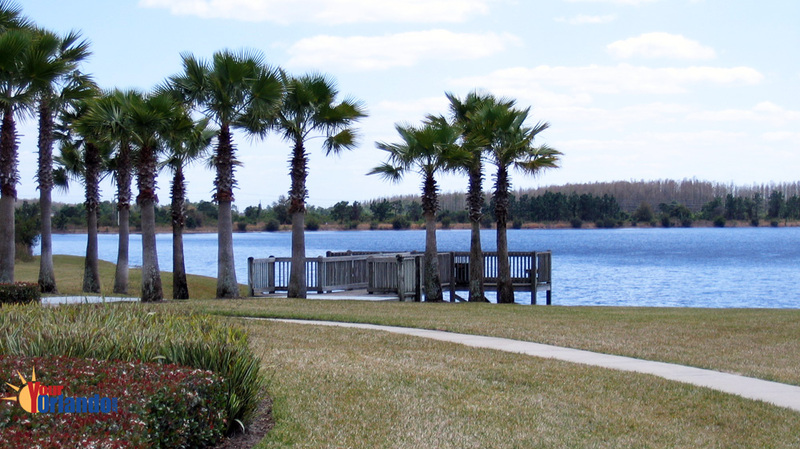 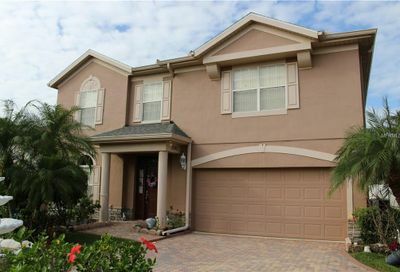 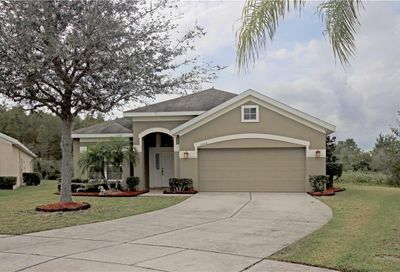 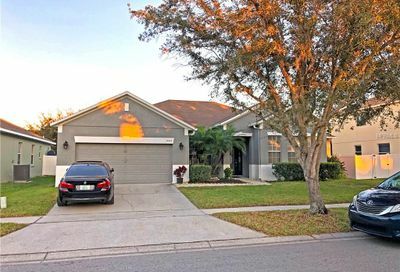 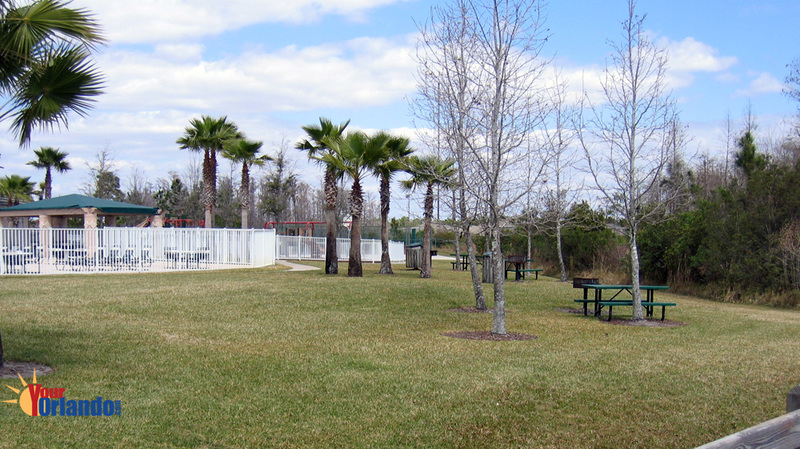 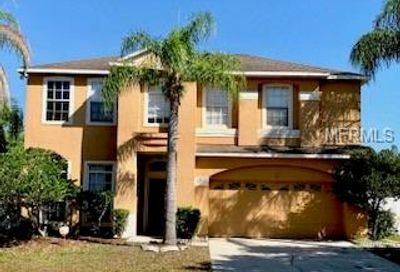 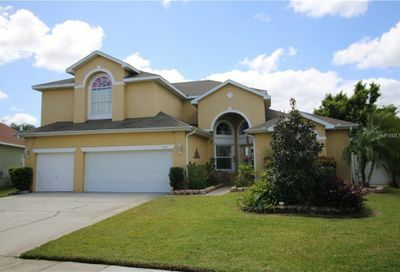 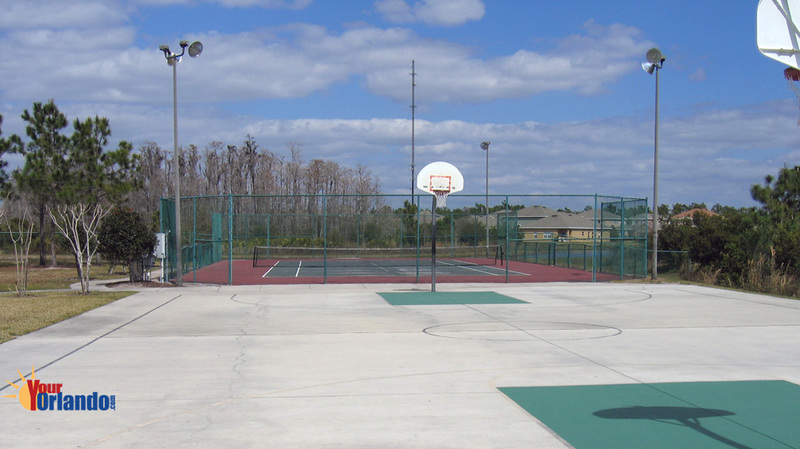 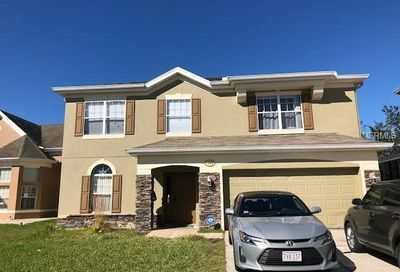 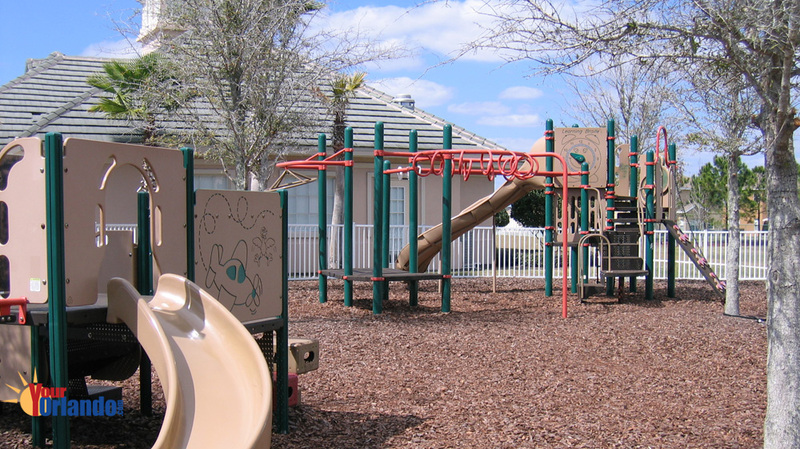 Falcon Trace is situated 15.1 miles south of downtown Orlando and 15.6 miles southeast of Disney World. 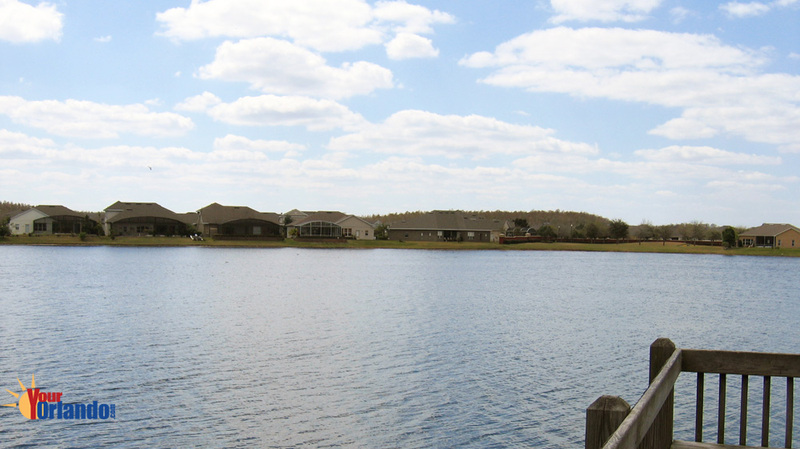 The homes in Falcon Trace were built from 1998 to 2004 and are contemporary in style. 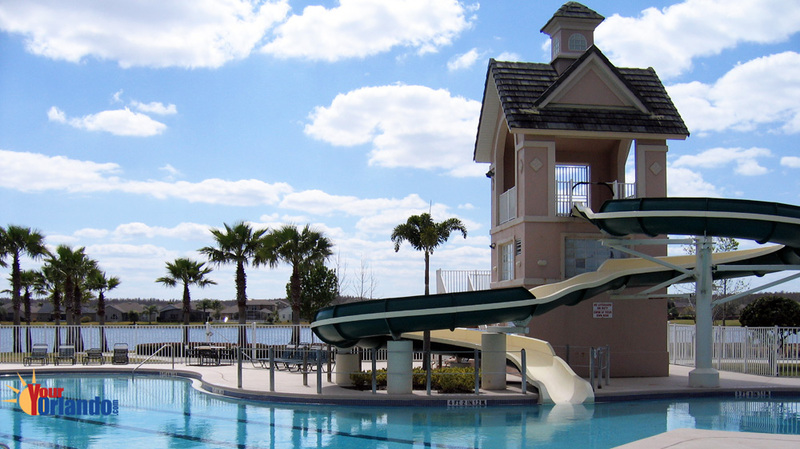 Falcon Trace boosts its very own water park slide in the community. 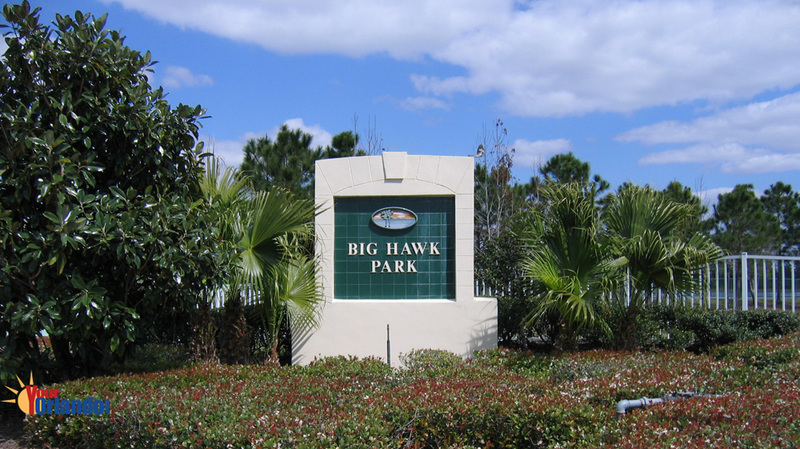 The Falcon Trace HOA website has community information, contacts and events.